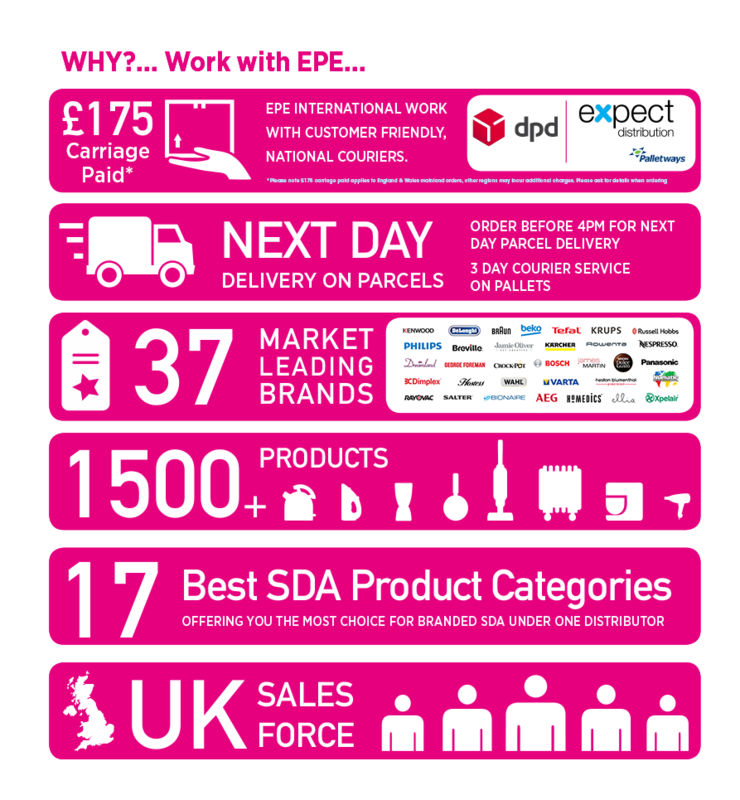 EPE International shortlisted for IER Awards – Vote now! 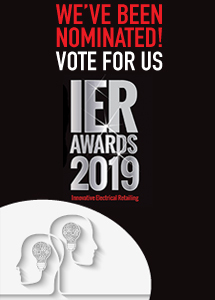 EPE are delighted to be shortlisted for The Best Distributor award at the IER Awards, the most prestigious awards event in the electrical retailing sector. We have been nominated for the 3rd year running!